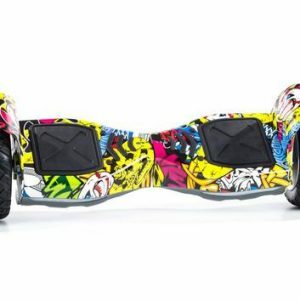 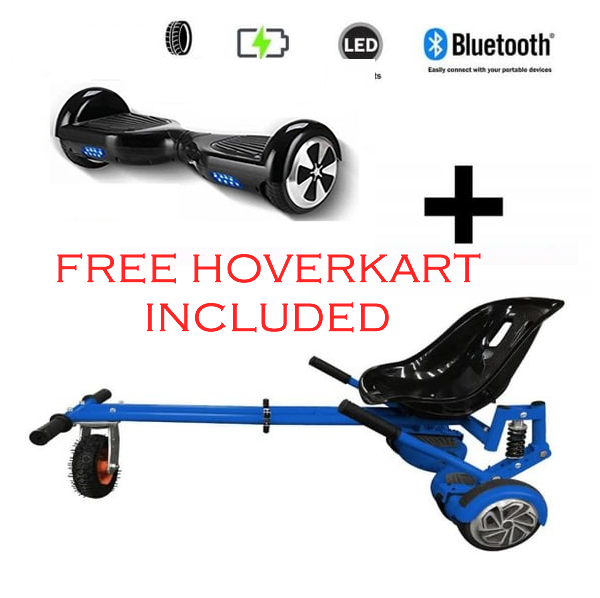 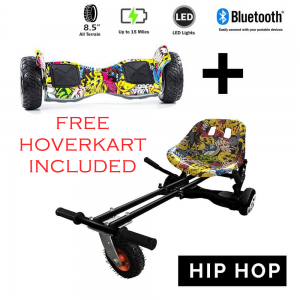 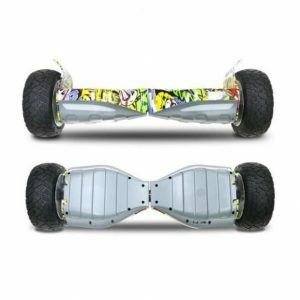 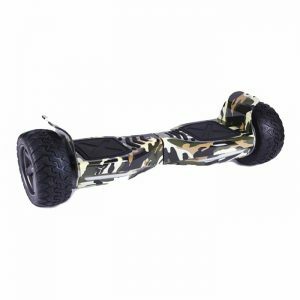 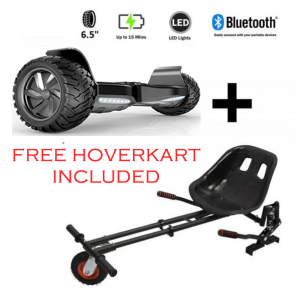 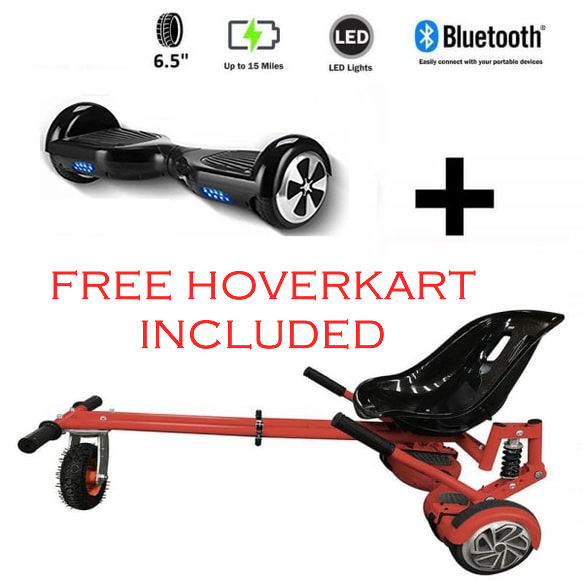 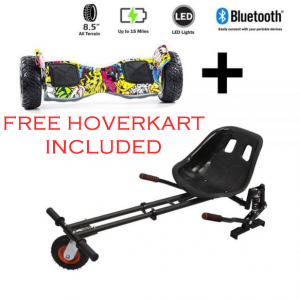 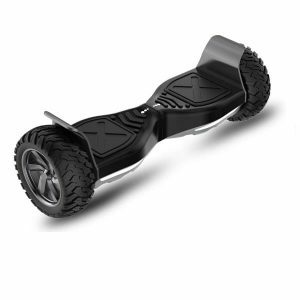 FREE Monster Hoverkart with 6.5″ Bluetooth Hoverboard Go Monster Bundle- Limited Offer! 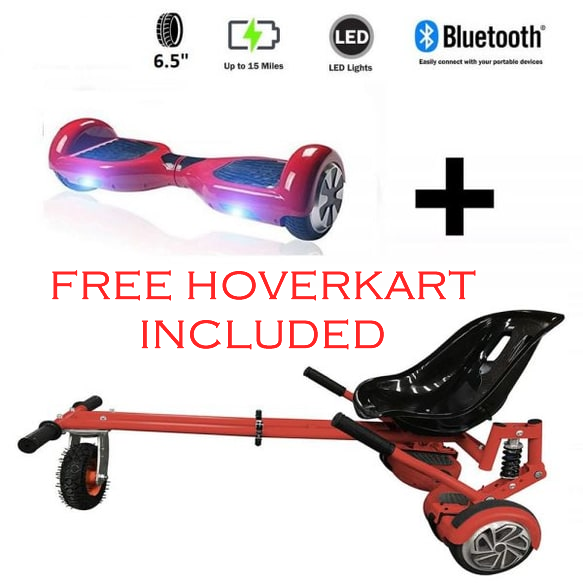 We are giving away a FREE Monster Suspension Hoverkart with this deal! 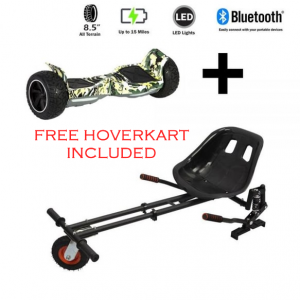 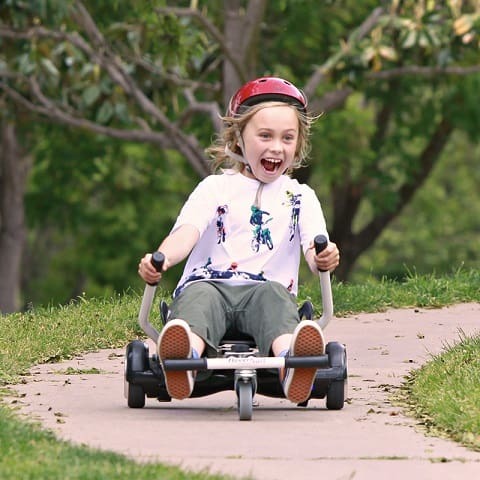 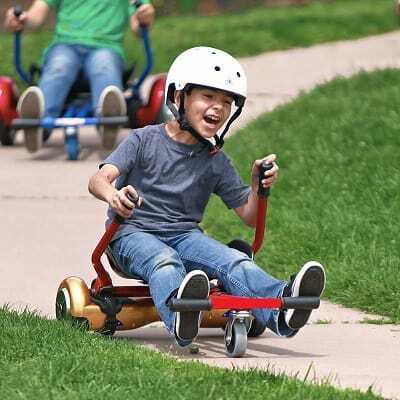 The Official GoHoverkart Monster comes with a Sporty Racing Seat, suspension arm and springs. 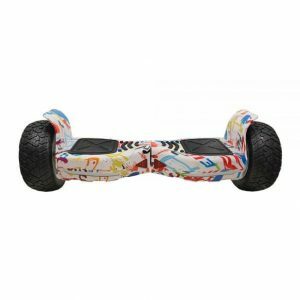 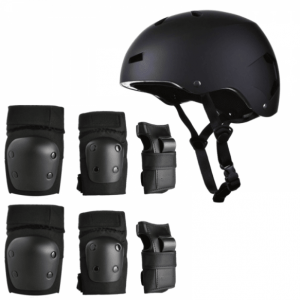 Built in Genuine Samsung Battery with Protection Circuit.